I volunteer for The Smoky Mountain Animal Care Foundation in Blount County as many of you already know - I have for almost two years now... 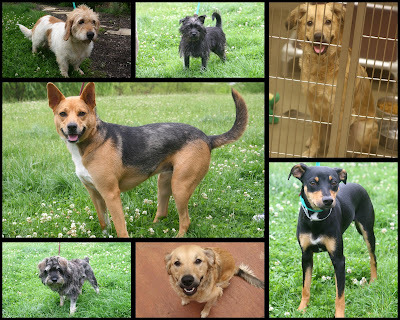 While I was in Knoxville I stopped at the Young Willims Shelter to play for a mintute and took some pictures of doggies who are in need of homes, you can see these and others on thier website. www.Knoxpets.org. Please, save an animal from any of your local shelters and do not purchase from pet stores! Remeber to spay and neuter.